With our experienced staff we look forward to working with you to complete your modular building project in a time frame that is incomparable to other construction methods. With our experienced staff we look forward to working with you to complete your modular building project in a time frame that is incomparable to other construction methods. 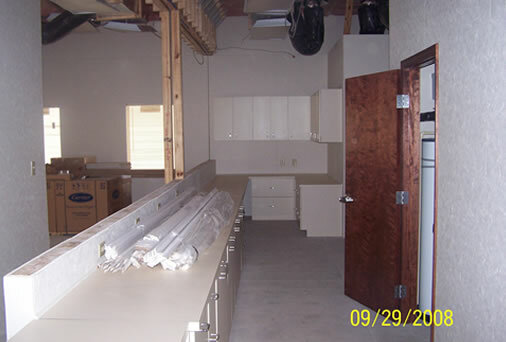 You will work with our general contractor and our staff to complete the growth of your organization with ease. We are committed to providing industry leading customer service and accountability like no other. Our goal is to make your dreams a reality in the shortest time possible, without sacrificing quality. We would be happy to come and meet with you to design your future prefabricated modular building. With over 19 years experience, we are more than capable of designing modular office space, modular classrooms, or any other building needs you may have. This is a free service that we offer, for allowing us to share with you the exciting possibilities of modular construction. 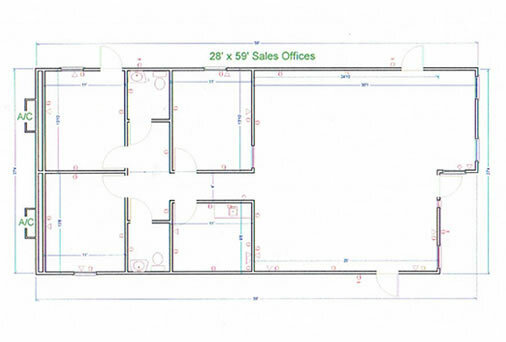 Our staff has designed hundreds of classrooms, offices, healthcare facilities, religious structures and many other types of custom floor plans. With our delivery and set up crews, no job is too big or too small. 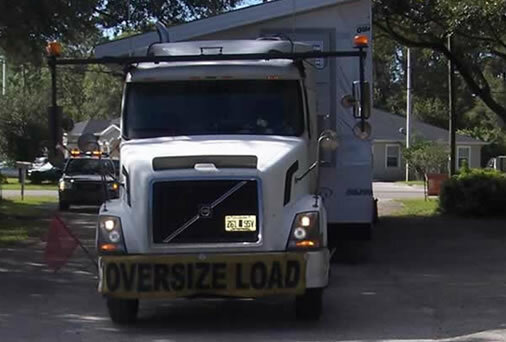 From our Central Florida location, we will come out to meet with you and go over the scope of work for removing your modular building or mobile office and setting it all back up at its new location. We are dedicated to keeping you involved in the process so that you will not have any surprises along the way. Once we have come to an agreement and the county has approved your new building site, ABS will have your job completed within the mutually agreeable time frame. With the most qualified professionals in our industry, we have the capabilities to remodel or repair any modular building to your specific needs. From a complete interior build out or an exterior remodel, you can trust Alternative Building Solutions, Inc. to complete your project in a professional and timely manner. 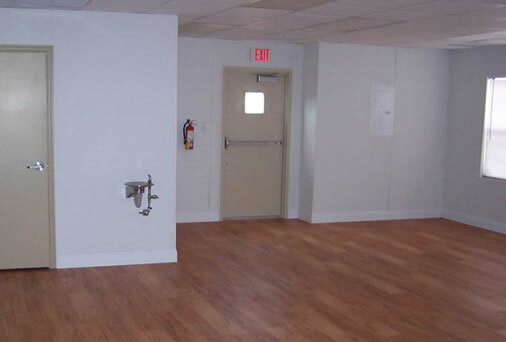 Choose from new or used modular offices, modular classrooms, and many other modular building types. We are committed to finding a solution that will fit your need. 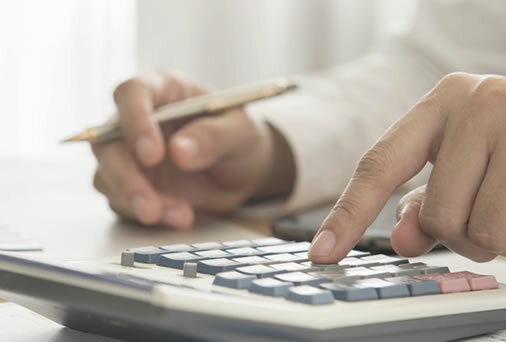 Choose from an operating lease or a finance lease with a $1.00 buyout at the end of your term. On behalf of the Spring Hill Calvary Church of the Nazarene, we want you to know how much we appreciate you and your recent efforts to assist us with the problems we had with the roof. You are remarkable in your customer service, and we are thankful for you. We would most certainly recommend you to anyone interested in purchasing a modular unit.